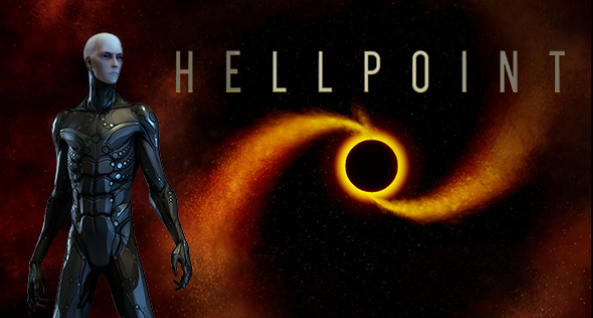 Cradle Games presents Hellpoint, a multiplayer action RPG taking place in an occult and futurist universe. Explore the mysteries of Irid Novo, a space colony orbiting in real time around an enigmatic black hole. In the heart of St-Roch - the buzzing techno center of Québec City - Cradle Games is a video games studio founded by veterans of the industry. We focus on action and adventure roleplaying games for PC and home console.